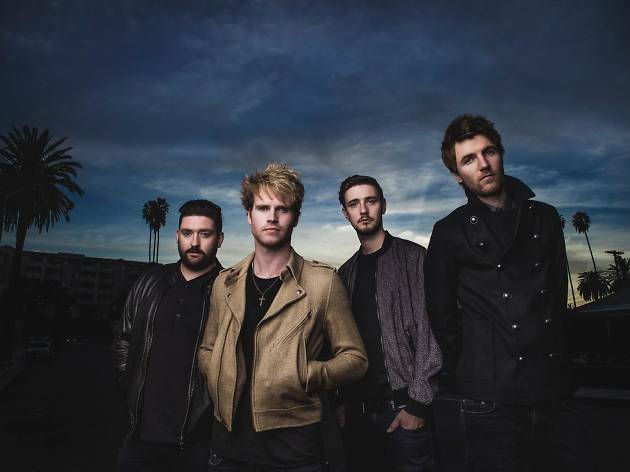 Irish band Kodaline come to town with their second album, 'Coming Up for Air' (2015), following the booming success with their debut, 'In a Perfect World' (2013), which sold more than 350,000 copies. Theirs is a sentimental pop sound, à la Coldplay, and their constant self-exploration and evolution has been helped along by the fact that one of their producers also worked with R.E.M. Kodaline's new album opens with 'Honest', and carries on with choruses, histrionic beats, string arrangements and lots of emotion, giving us a glimpse at where they're headed.